Call of Duty is one of the most beloved esport in the local Malta and it has been for quite a while following article statistics, community response and our experience over the years. Starting all the way back in the peak of COD2 and progressing a little into COD4, the community fostered superb rivalries and intense face-offs which were simply monumental at the time. Yet, the age of modern and historic shooters went to bed as jetpacks inevitably worn, and with that, polarising the international community effectively. Not surprisingly, it wasn't the local community's cup of tea and the scene withered slowly through Advanced Warfare, Black Ops 3 and Infinite Warfare. 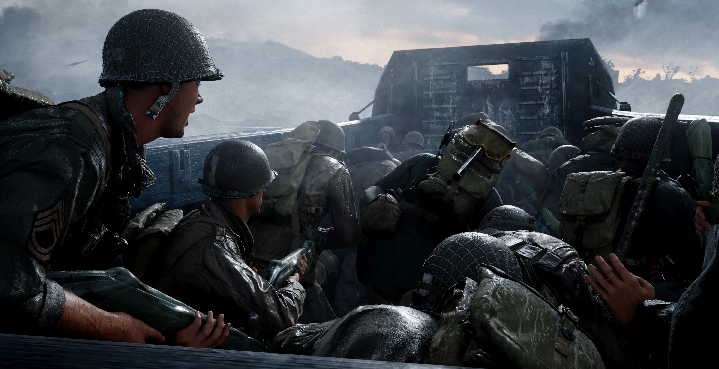 Yet, with COD: WWII enjoying its lifecycle, a new era of Call of Duty awaits and we're sure that now is the time for the comeback of Maltese Call of Duty to return to its former glory. First off, we need to look at the past three years and see what went wrong. Personally, as a gamer I had no problems integrating with the new mechanics, but a community is far from individual. Advanced Warfare was such a huge change of pace that even the international side of things was shocked; from the medium paced Ghosts to a vertical and intense experience full of visceral dashing and jumpshots. Black Ops 3 toned things down a notch when it came to movement and added wall running instead. This title was better received locally and throughout the world as many selectively Treyarch fans emerged. So much so, that we included the title in last year's Malta eSports Festival and it succeeded. However, with the dawn of Infinite Warfare came an enormous, emotional, global cry for boots on the ground as the title was the worst received game in the franchise ever. With that being said, it still managed to outsell Battlefield 1 in terms of copies. With these modern games failing with the community in Malta, we decided to be quite bold this year, unsure of a positive outcome by including the 12 year old game of COD 2. A risky play which probably lead to some of our favourite moments of the year. 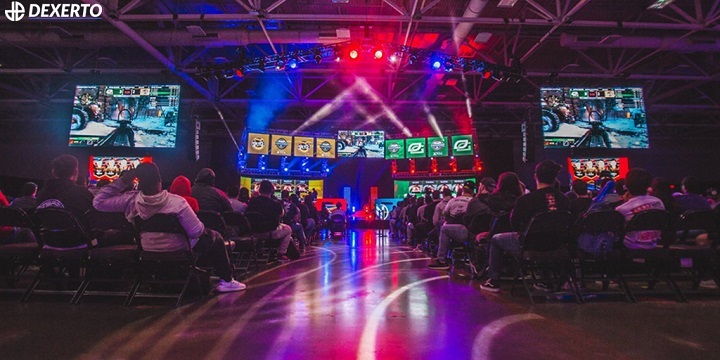 Many of our staff at Gamers.com.mt has been, in some way or another, affiliated with the Call of Duty scene before in the locality and including the game was a demonstration of nostalgia and sentiment. Sparks flew as rivalires were forged and vendettas bloomed just like the old days as we included them in two of our largest events of the year. 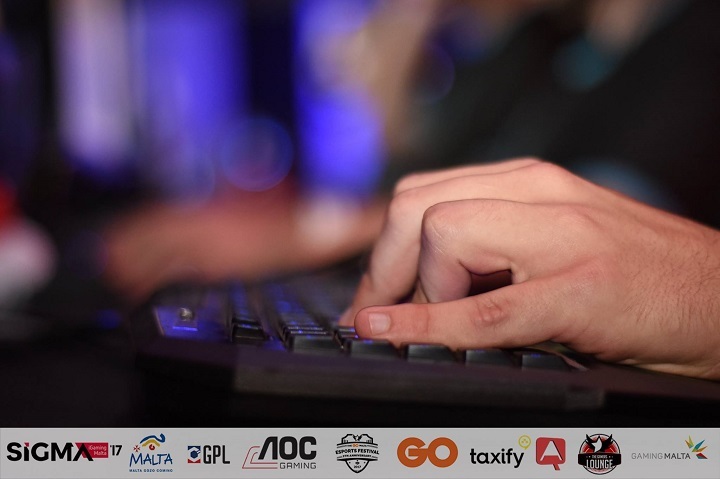 Namely, the Malta Cyber Series #3 and the Malta eSports Festival 2017. The most prolific local organisations and historical names enthusiastically took part, such as Paradigm6 and Ephica, to protect and cement their legacy in a time of new contenders. The competition has been a fresh source of speculation and indecision within the community which we're enjoying. Atmospheres were a vibrant relaxed and viscious competition antithesis. Yet, time is passing and will continue to pass. Personally, as a writter and local esport journalist, we need to actuate the potential that COD: WWII brings with it. We need to harness the rivalries which we managed to irritate this past year in COD 2 and update it on the new iteration of classic Call of Duty. 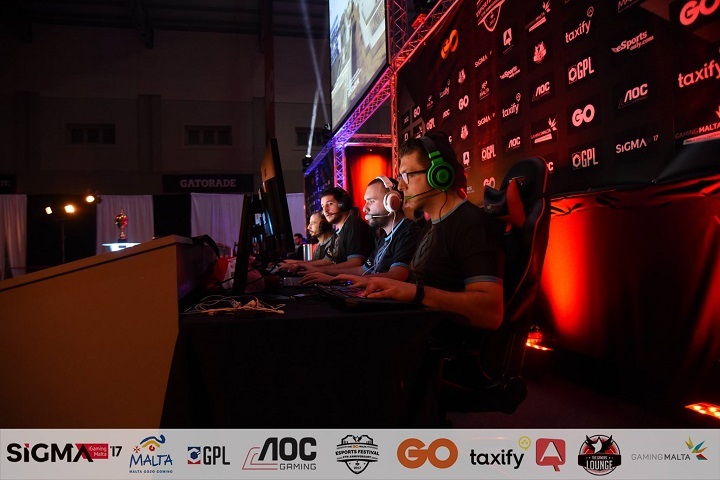 This year's Malta eSports Festival 2017 included both titles, which although stirred the community very well; it also divided it between the two games. Adapting to the new title will greatly increase local participation and recruitment as youngsters may be confident in playing games of the current generation. COD2 doesn't have a future, fullstop. Yes, we have previewed games such as Battalion 1944, but it doesn't really have the same ring to it. The mentioned update needs to occur as soon as possible. As of right now, only one local esports organisation harbours a roster specifically for COD:WWII, being that of Project Eversio, who we'll be interviewing soon. The roster successfully won the MESF 2017 without much struggle. If the community and other organisations don't move on, Project Eversio will have to resort to solely online and international competition. Moving on to individuals, our very own Reuben "Randu" Grech who has been determined in the past three years even though the local community has been failing as he progressed through the modern titles. Strengthening the local love will help support aspiring professionals such as Reuben. 2018 will hopefully bring about this cohesion and coordination which we need to restore the Call of Duty scene. Unlike speculations of the Dota 2 scene which you may view here, Malta has everything it needs to succeed in CoD, we just need to work together and move forward as a community in the same direction. It's time to catch up with the rest of the world. What do you think? Tell us in the comments section below!